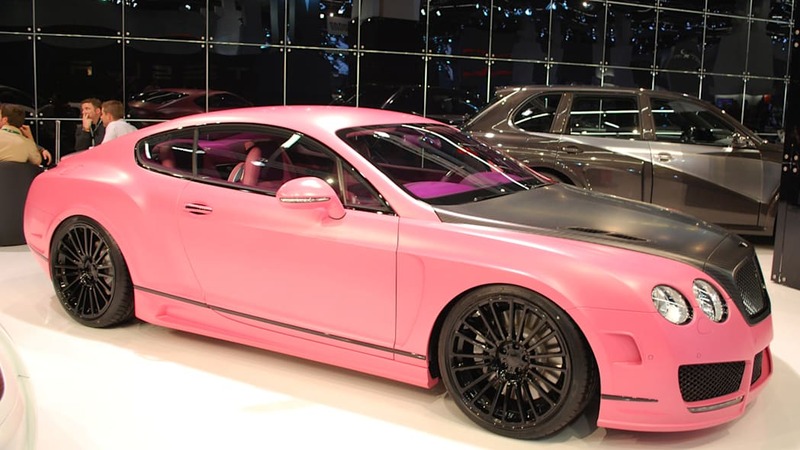 Opinions in the Autoblog media room here in Frankfurt are divided once again. 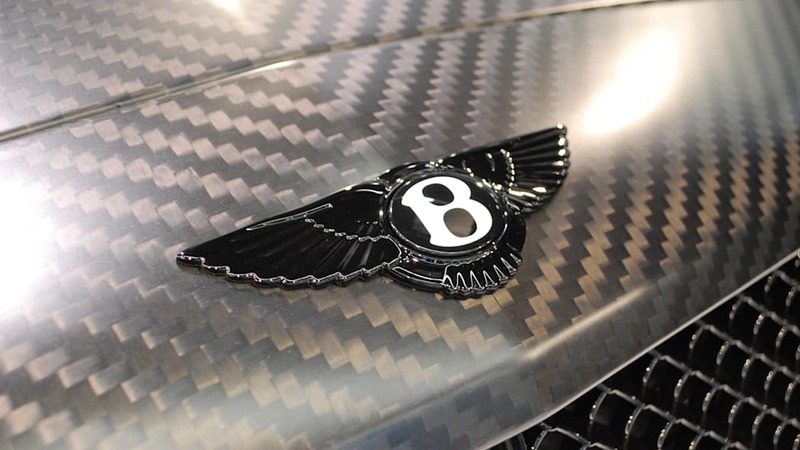 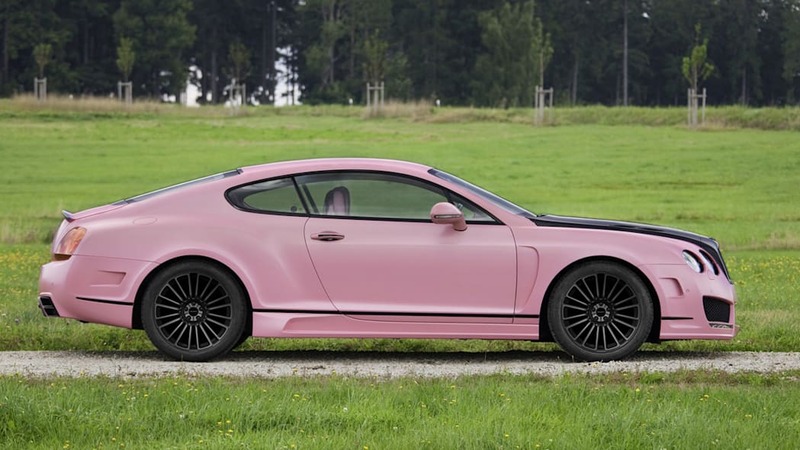 Some of us think the Mansory Vitesse Rose is the ugliest thing on wheels, the most heinous thing ever done to a Bentley, while Lieberman just has no taste. 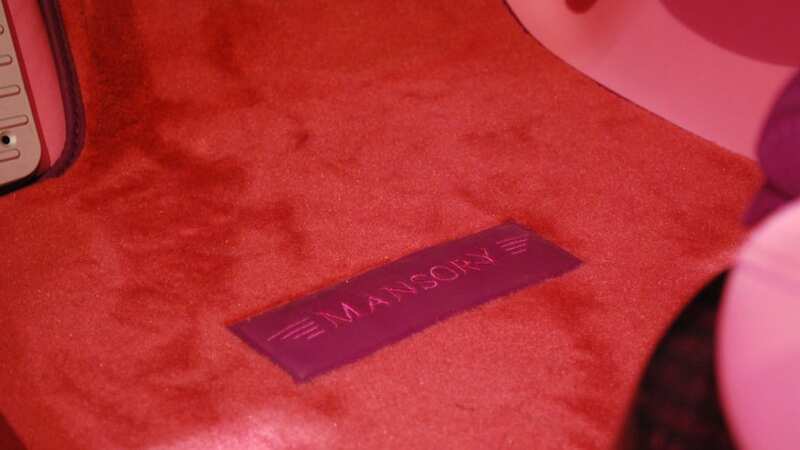 Either way, we had trouble keeping it down while snapping the photos. 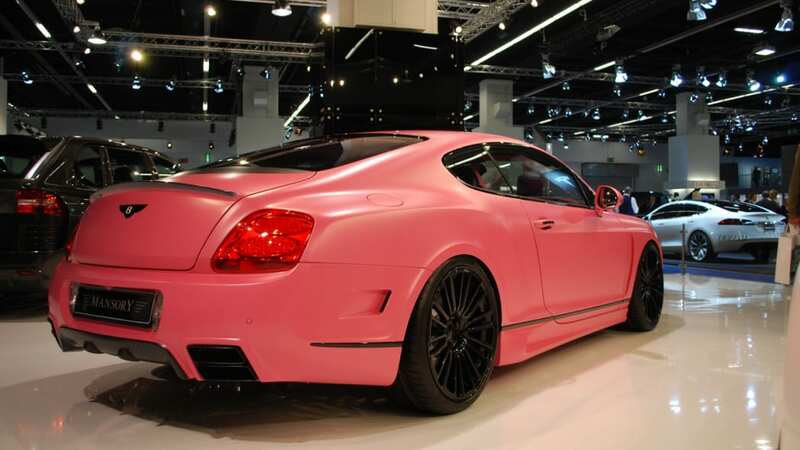 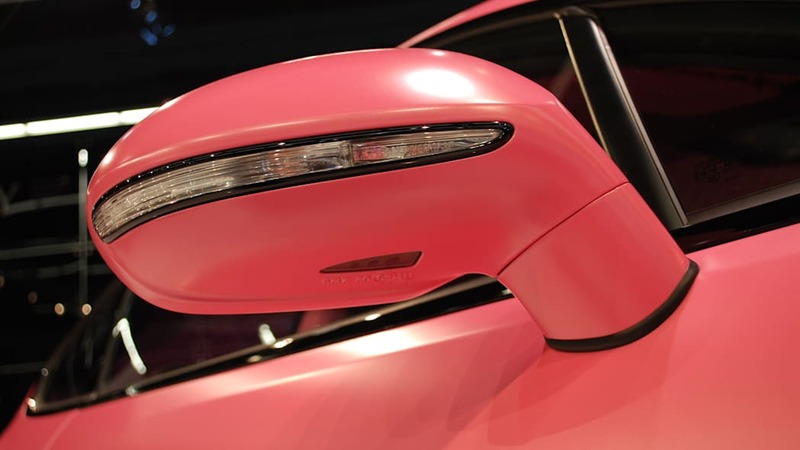 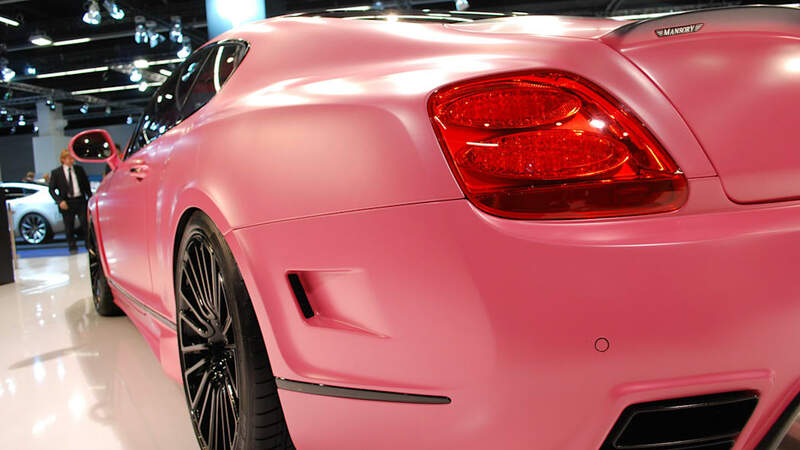 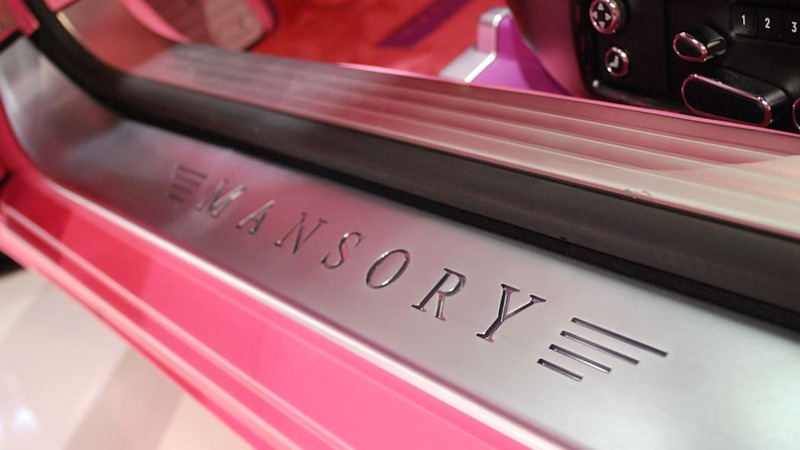 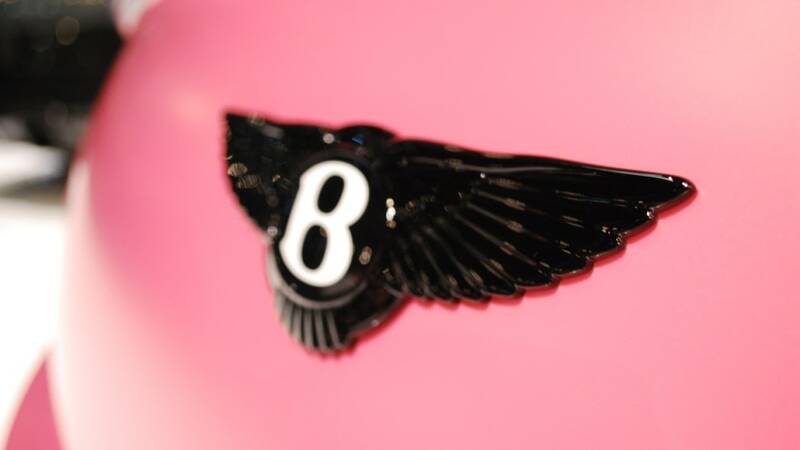 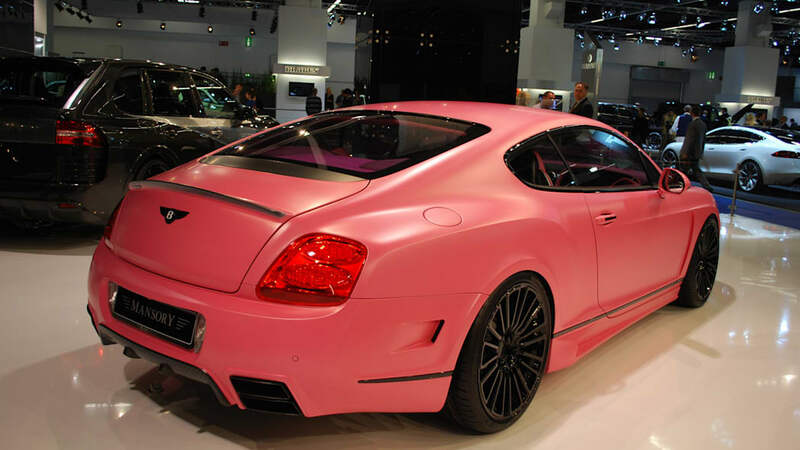 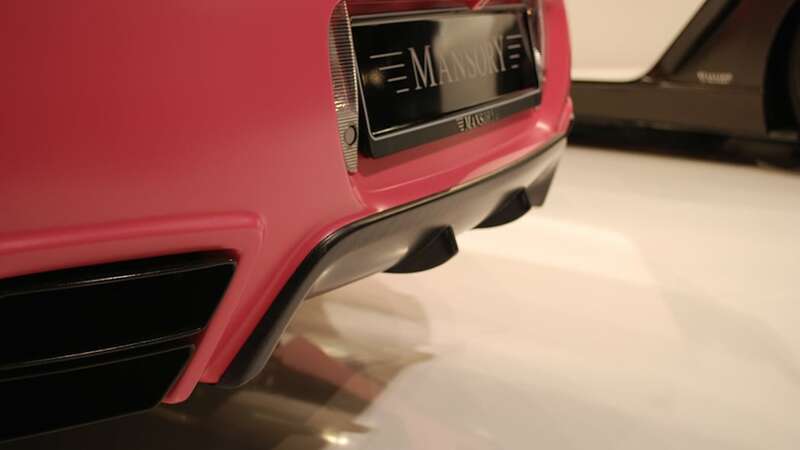 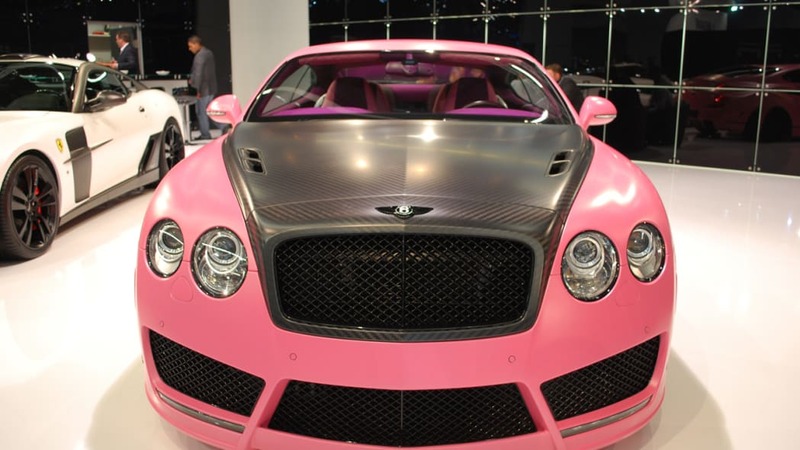 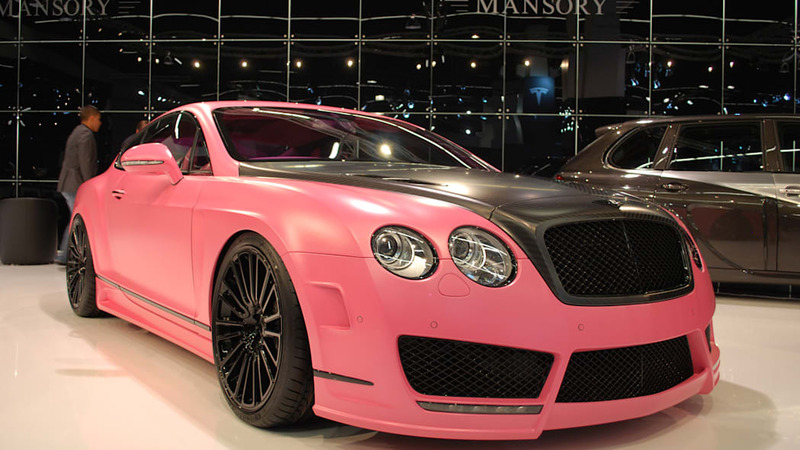 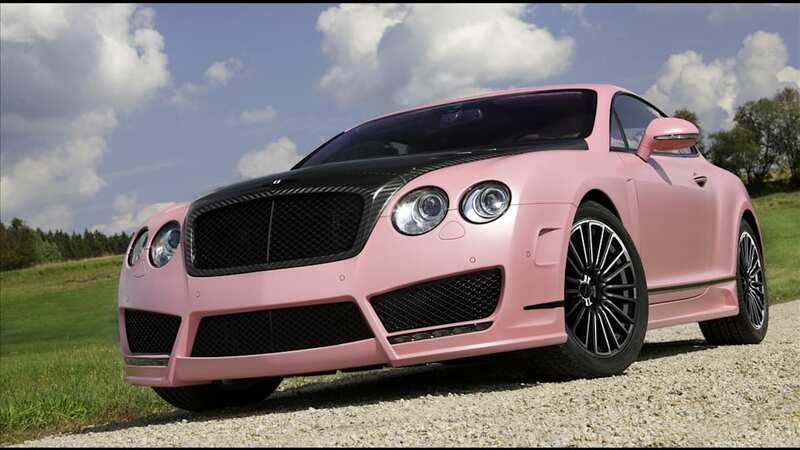 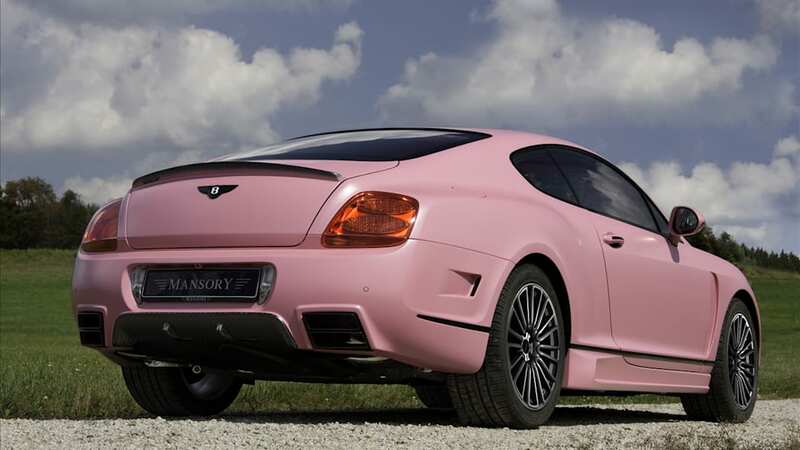 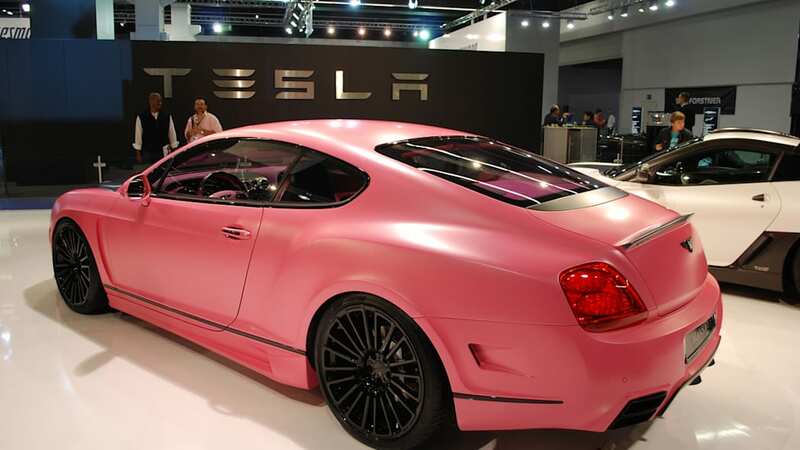 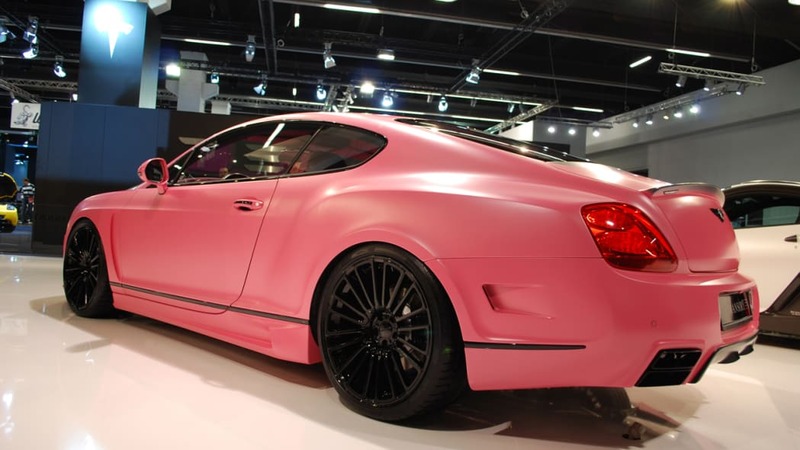 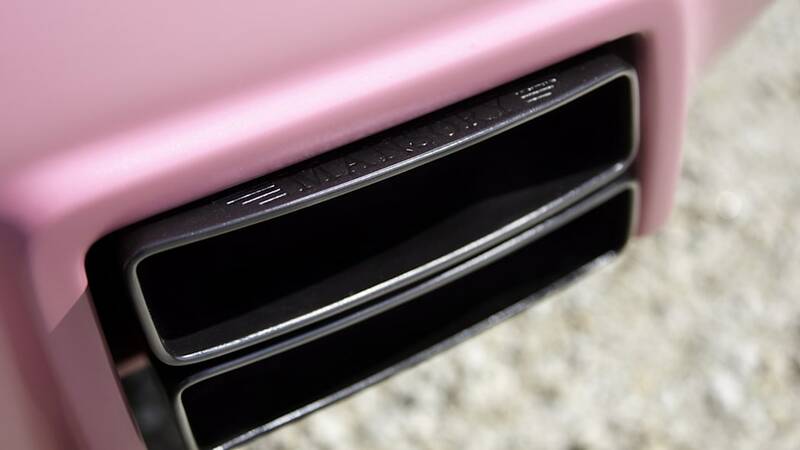 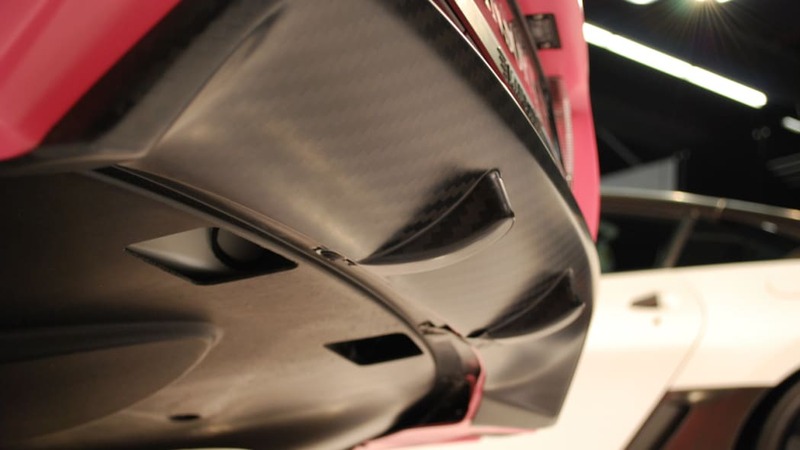 Fortunately, there was some left-over Pepto hanging around the Mansory show stand for quick touch-ups. 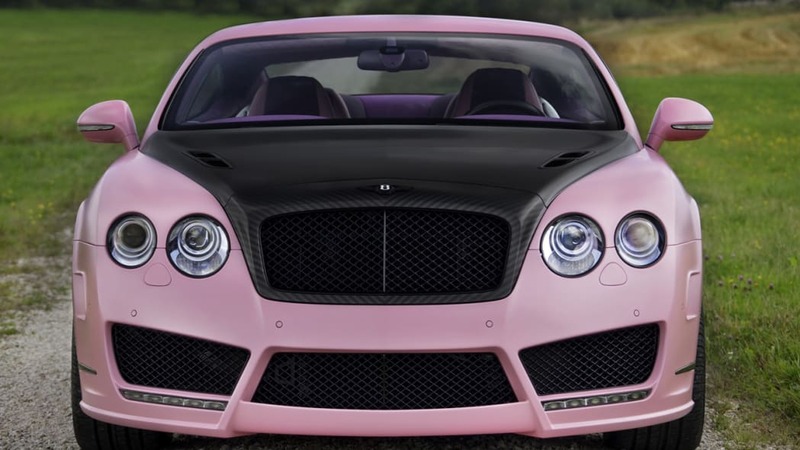 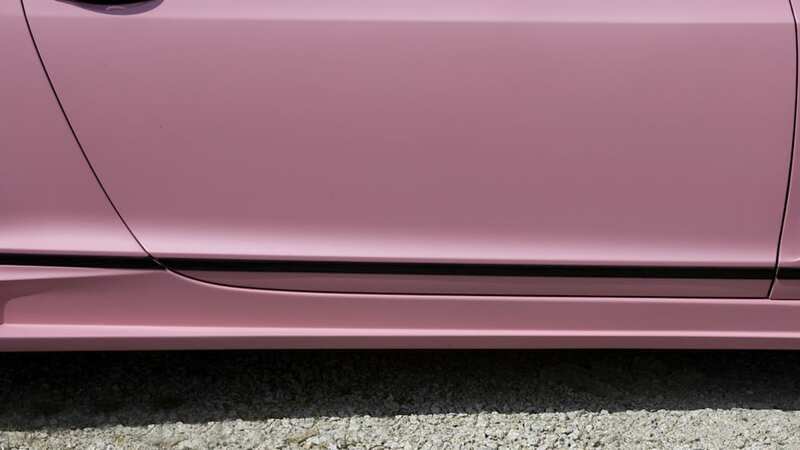 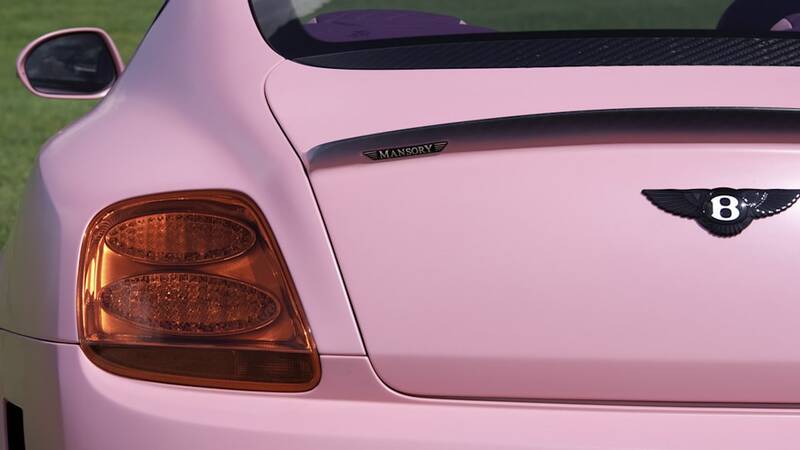 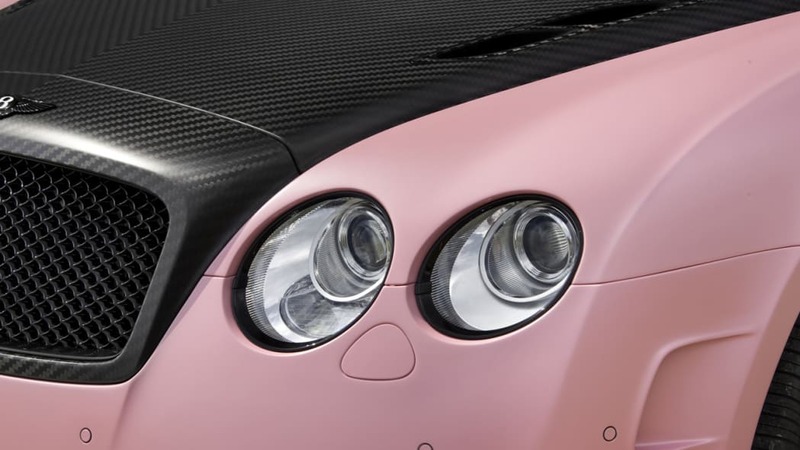 The matte pink paint job, which we can only hope is a reversible vinyl wrap, is offset by matte carbon fiber trim and blacked out rims, chrome and logos. 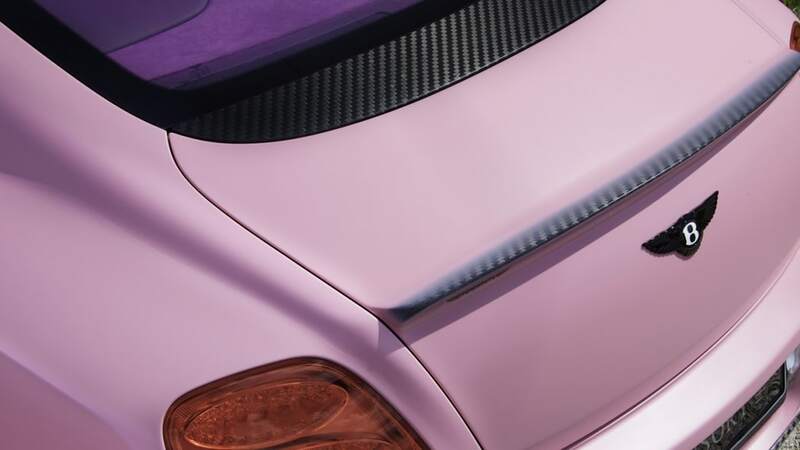 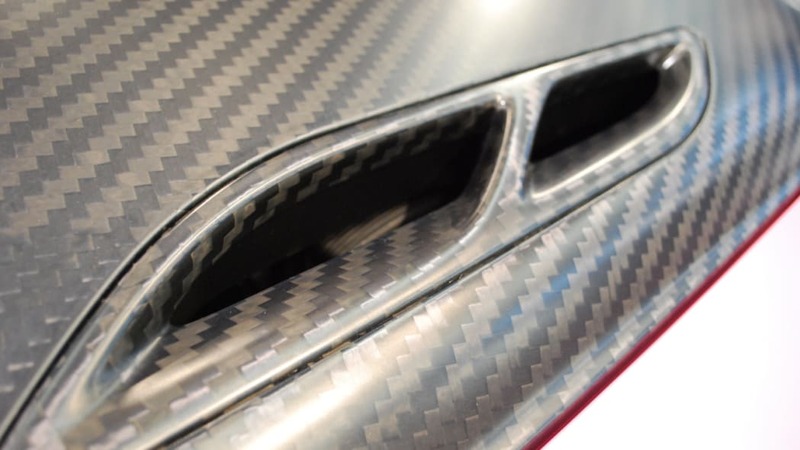 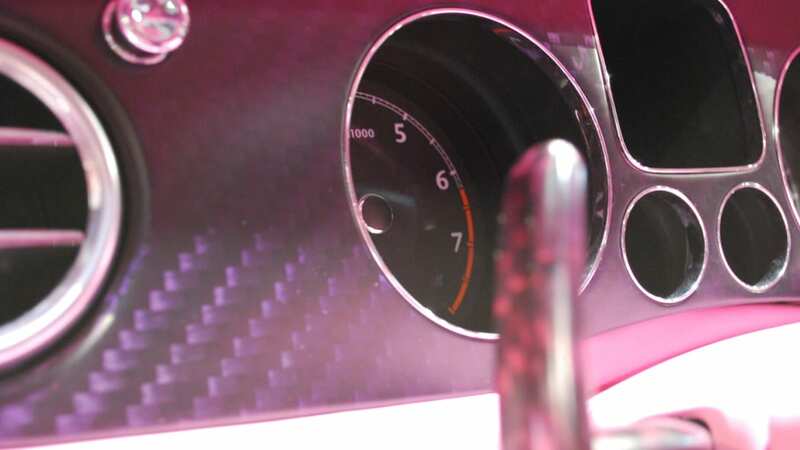 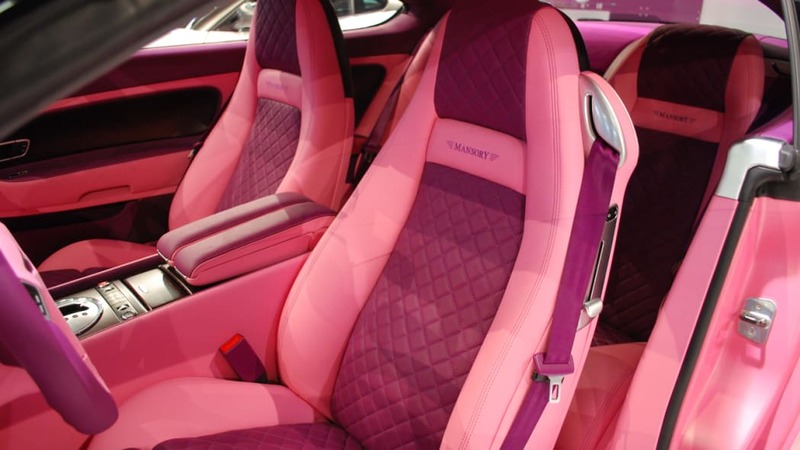 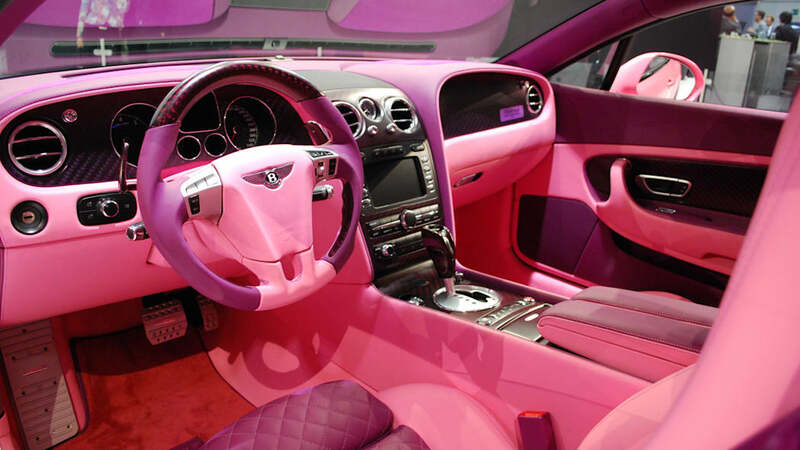 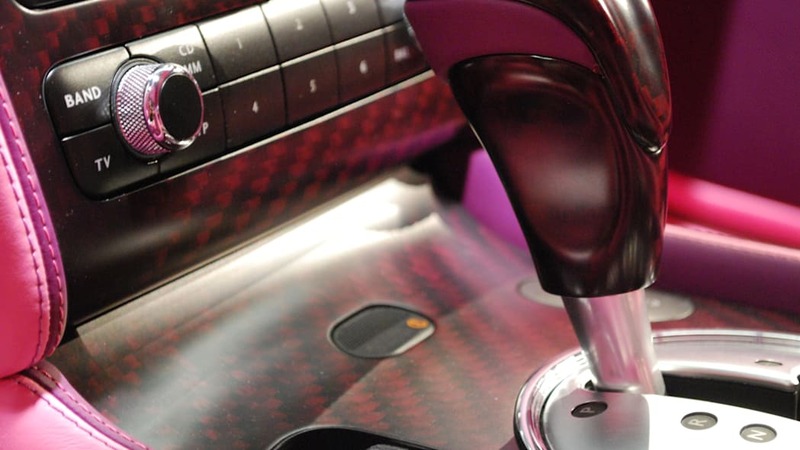 But while the exterior stood out, the clashing pink and purple interior – complete with purple-tinted carbon fiber trim – bridges the gap from "you've got to be kidding" to "you've got to be The Joker". 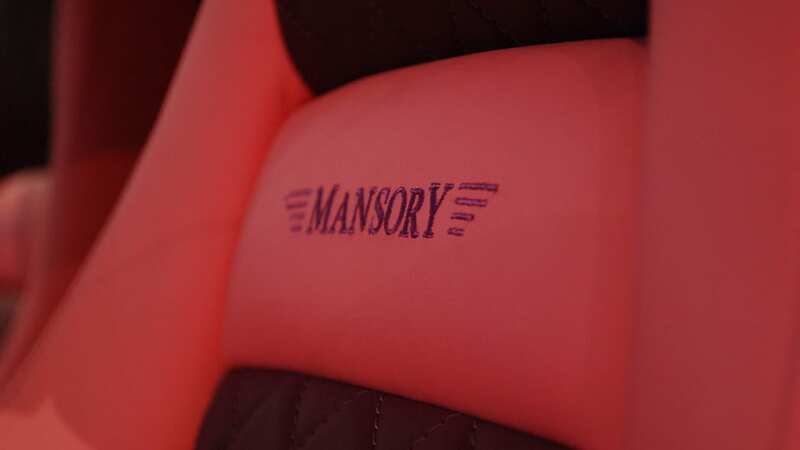 But don't take our word for it; check it out for yourself in the gallery below. 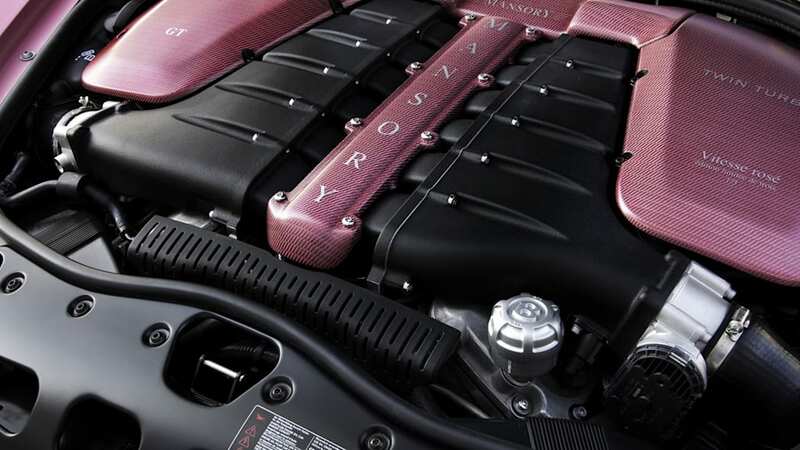 We just wouldn't recommend it for the weak of stomach.